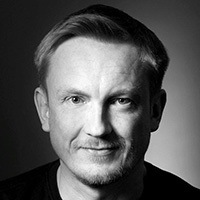 Michael Hanke was born in Kladno, Czech Republic, in 1972. His photographic career began when he was 40 years old. However, only one year later he began to receive prestigious awards for his work, both at regional and international levels. From the very beginning of his career, he has dedicated his work to the humanistic and social black and white documentary photography, focusing on long-term projects. 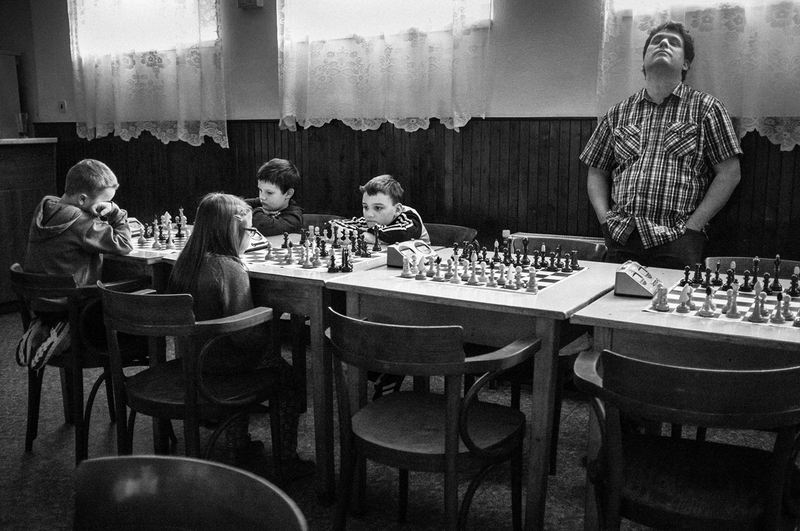 His work has been awarded five times in the recognized Czech Press Photo competition. 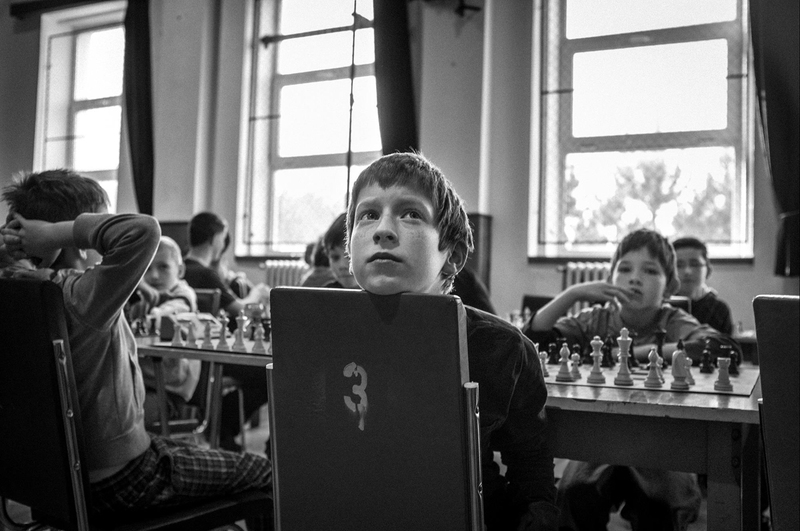 In 2016, he was shortlisted at the world's biggest photography competition the Sony World Photography Awards with the series documenting the thrilling atmosphere of youth chess tournaments. 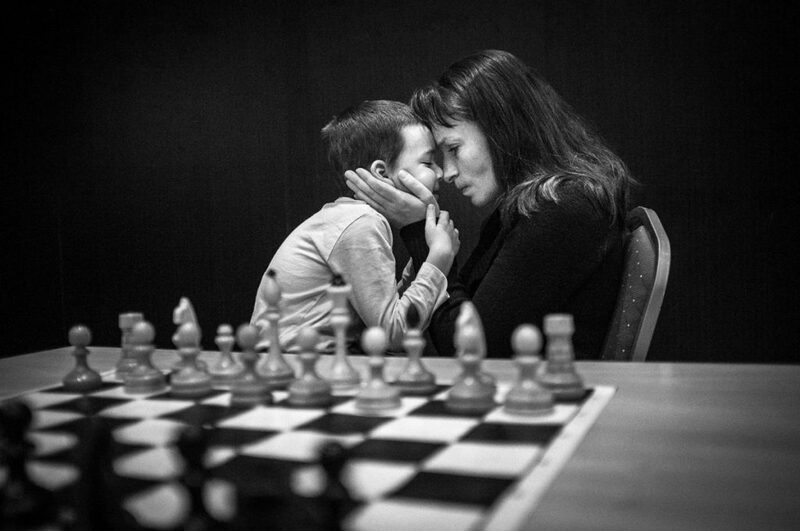 In 2017, he has received the 2nd prize at the world's most prestigious photography contest - World Press Photo - with his latest story from youth chess tournaments. His work was exhibited in several solo and group exhibitions around the world. Hello Michael! Could you tell a little about yourself, where you live and how you started in photography? I was born in Kladno, Czech Republic, in 1972. 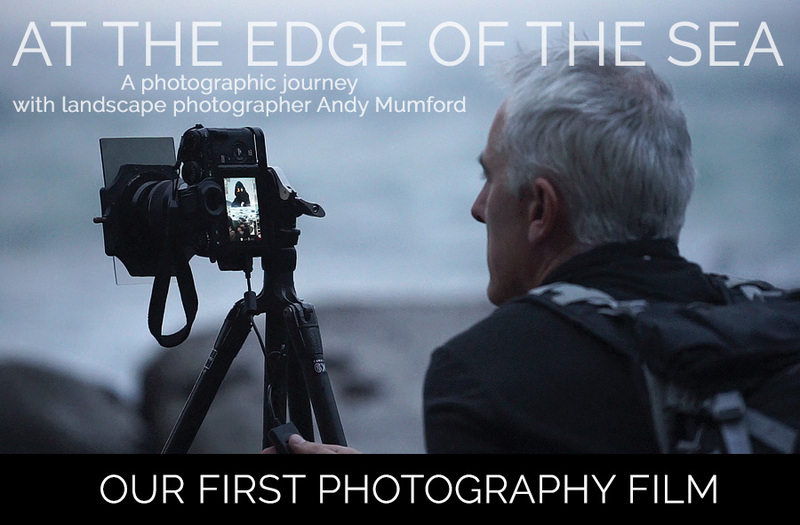 My photographic career began rather late – when I was 40 years old. At the beginning I had almost no experience with photography. I have not studied any artistically oriented university – instead, I studied information technology at the University of Economics in Prague. After graduation, I have worked for 20 years in IT industry. That might seem like a kind of ‘handicap’ for me from the viewpoint of photography. Therefore at the beginning I relied mainly on my intuition and ‘trial and error’ approach while learning how to work with my camera. Also being a perfectionist was my advantage to a certain extent. So initially it seemed that photography will be primarily my own personal hobby. However, only one year later I began to receive prestigious awards for my work, both at regional and international levels. In fact, every photo series that I have photographed so far, has been awarded at one of the prestigious competitions (Czech Press Photo, Sony World Photography Awards, International Photographer of the Year, etc.). Additionally, my work was already exhibited in several solo and group exhibitions. I never thought that I would witness such a rocket start of my photographic career. 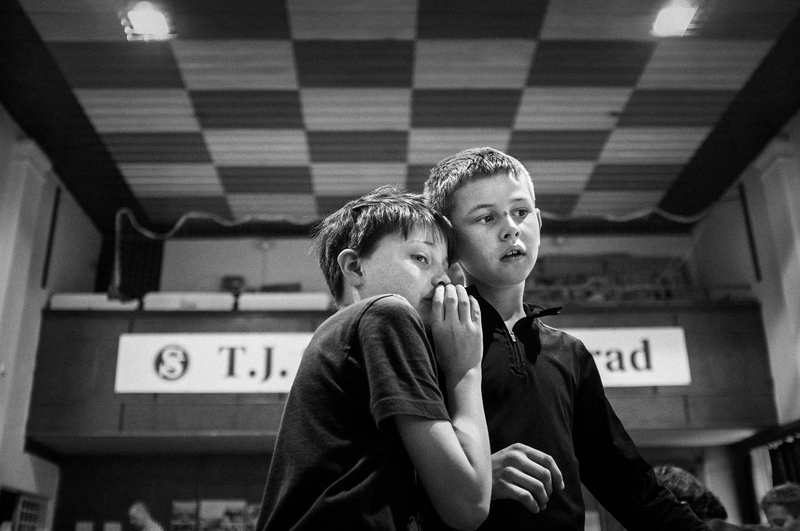 What’s about Documentary Photography that attracts you the most? From the very beginning of my career, I have dedicated my work to the humanistic and social black and white documentary photography, focusing entirely on long-term projects. 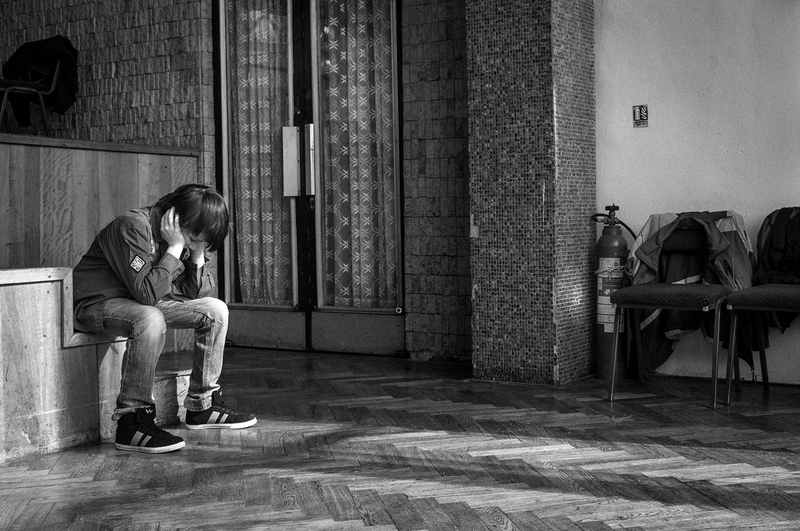 The humanistic documentary photography – if done well – is capable to capture the amazing testimony about our society, about its people and communities, about who we are. It does not mask anything, it goes to the roots of humanity. It is able to capture the very special moments which – if photography as a medium would not exist – could stay forgotten forever. That is what attracts me the most about humanistic documentary photography. The current trends of the contemporary photography more and more demand accompanying captions, so that the viewer is able to understand the meaning of the photographic series. But I always prefer when photos are not just emotionally and visually strong, but self-explanatory as well as it was once common in photography. In this sense, I am returning back to the primary essence of traditional photography. In addition to that, I am convinced that I can make the best documentary photography mainly in the place where I live – in my own country – where I can correctly perceive everything that is happening around me. That’s the reason why all of my series so far have been photographed in a relatively short distance from my home. 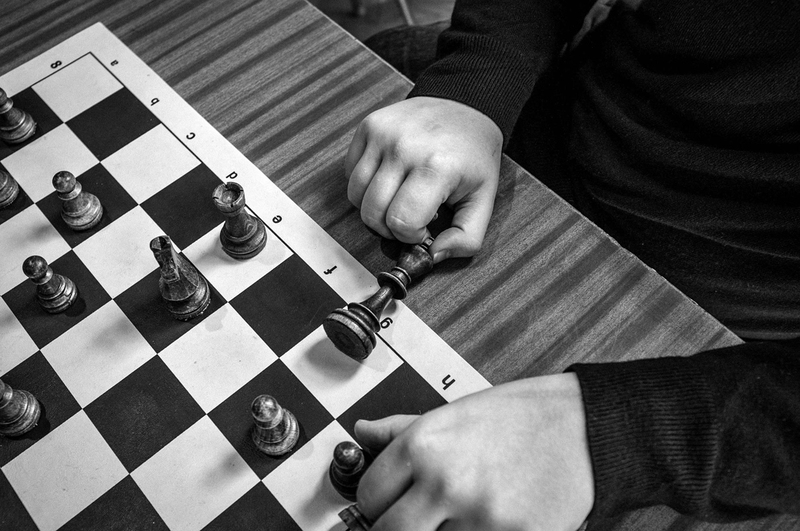 How did came up the idea to this project you bring us today, the Chess | Youth Tournaments? 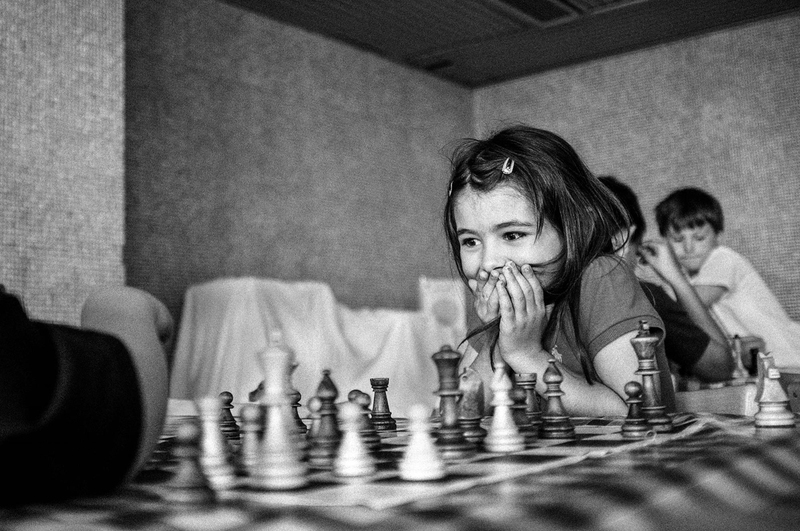 For many people, chess is the most boring game in the world. 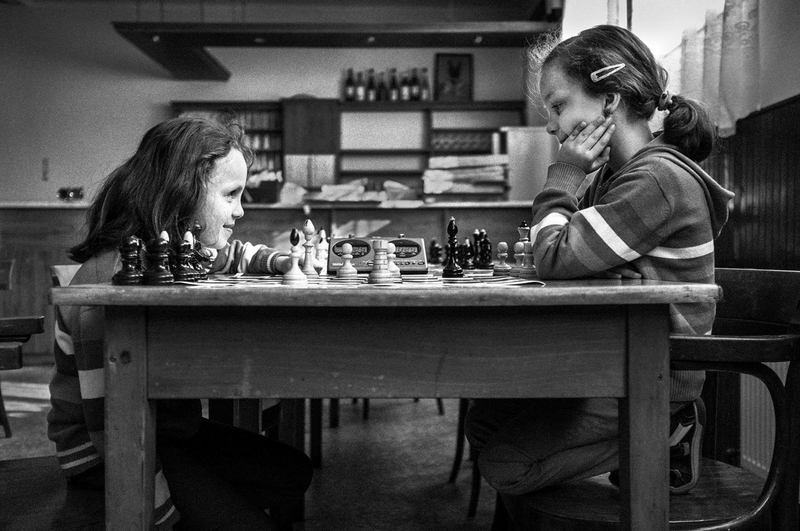 I wanted to show that for some other people chess in fact represents the world full of strong emotions, adrenaline and stress. 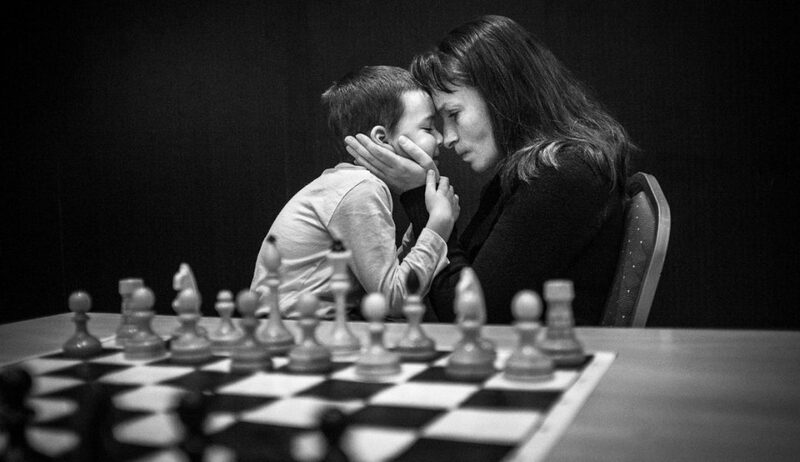 Many believe that it’s not possible to witness the emotions during the game of chess. I have shown that emotions are not so much hidden as it might seem at a first impression. 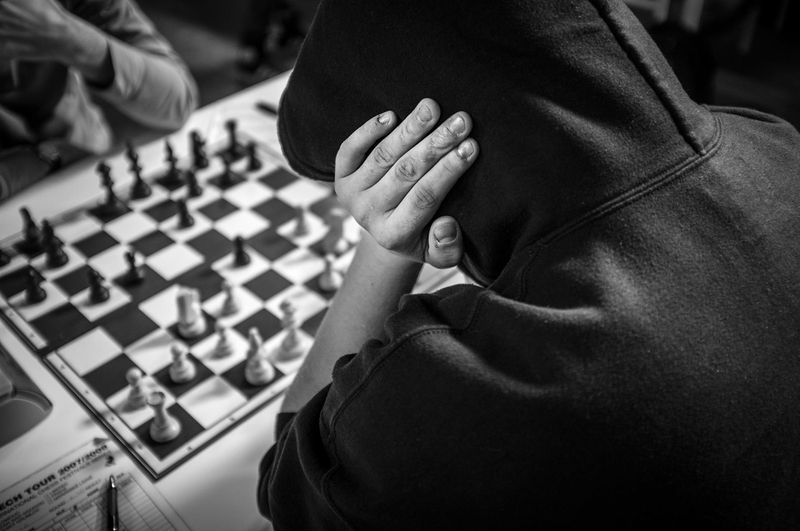 This was one of the reasons why I chose the environment of youth chess tournaments as the young people are unable to hide emotions so consistently as their adult counterparts. Another reason was that I wanted to motivate young people through the emotions captured in ‘decisive moments’ to replace their electronic devices with a real-world ‘physical’ interpersonal communication and entertainment which is rapidly disappearing from our lives. Are there any other reasons why you chose specifically youth tournaments? Yes, there are. 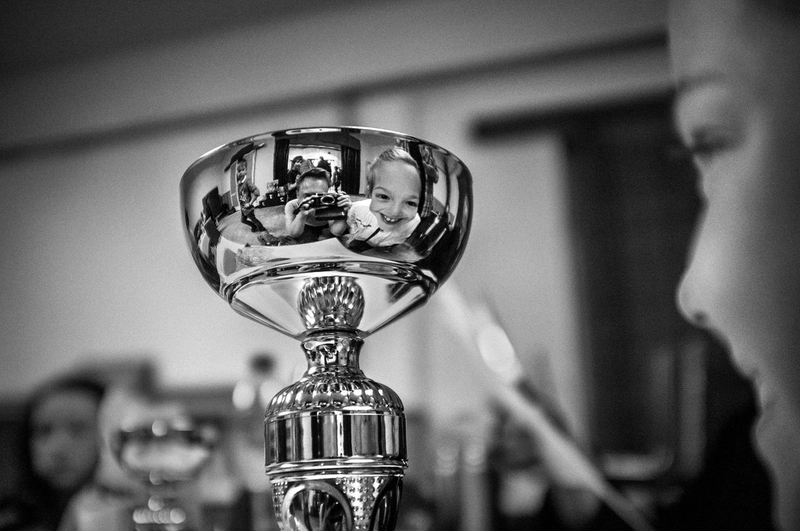 Focusing on youth tournaments allowed me to capture moments that would simply not be possible in adult tournaments. 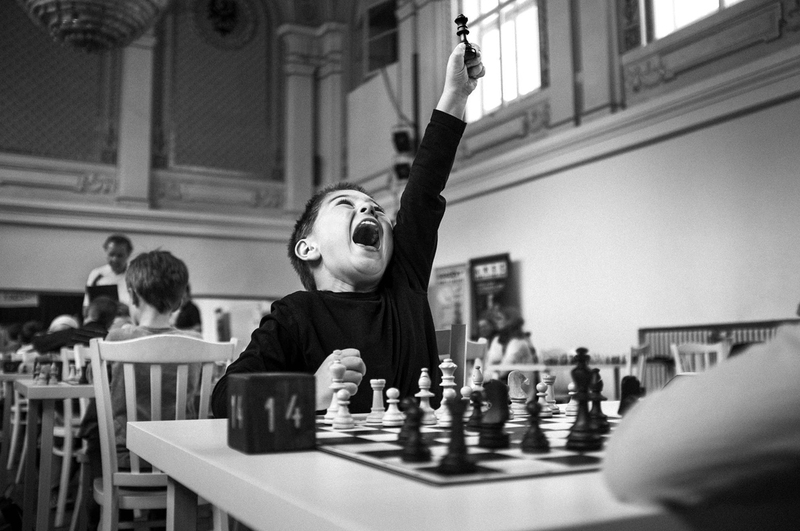 For example, the pure joy of a boy who has just captured the queen figure to his rival, this is the moment which would never happened if adult players were sitting behind the chessboard. Or, another moment, the lying king figure, which symbolizes the end of a game, would also be unthinkable at adult tournaments as the adult chess players usually recognize in advance that their loss is approaching and resign the game before the actual checkmate happens. What regional and international awards have you received so far for this particular photo series? 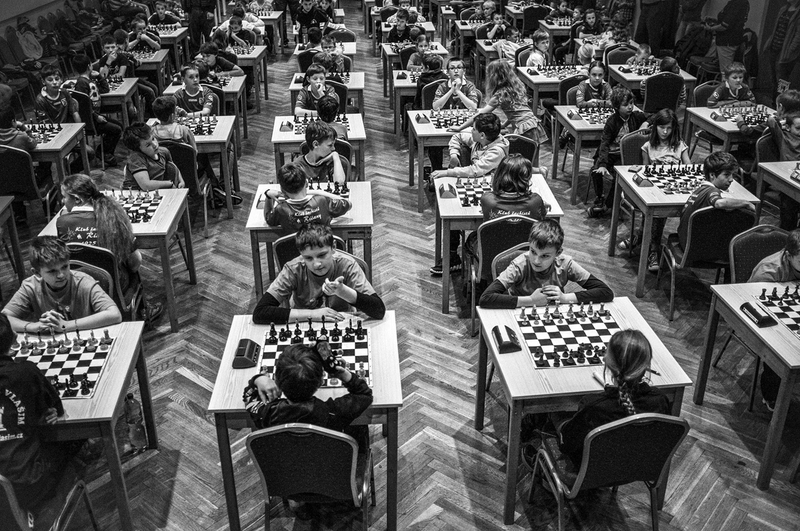 The photo series ‘Chess | Youth Tournaments’ was shortlisted at the world’s biggest photography competition, the Sony World Photography Awards 2016 in ‘Sport’ category. Additionally, it was awarded with the third place at the International Photographer of the Year 2015 competition and with the second place in the recognized Czech Press Photo 2015 competition. In terms of awards, this has been my most successful photo series so far. Which camera did you use to shoot this series of photographs? From the beginning I use Fujifilm X100 which was the very first camera model from Fuji X Series. All my photo series were shoot by this camera. I was asked by many people why I have not upgraded my camera yet as there are already many enhanced models available on the market, but for me, the concrete camera model is not so important. I always answer to those people that – in my opinion – the quality of photos is from 10% affected by the quality of the camera used, from 40% by the ability of the photographer to press the shutter at the right decisive moment and from 50% by the personality of the photographer. 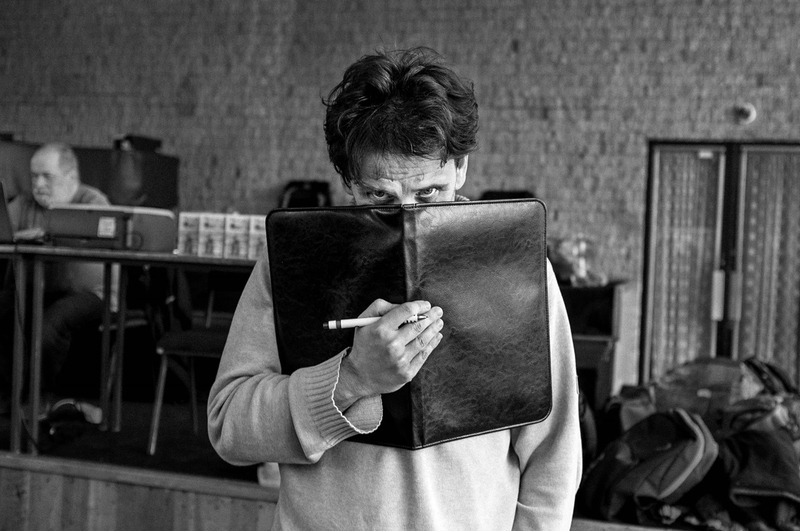 The nature of a person standing behind a camera, his life experience, his view of the world around him, his relationship to people, his heart and soul – that is all being ‘transmitted’ to the resulting photographs. In my opinion, this is especially true in a case of the humanistic documentary photography which is the main focus in my work. 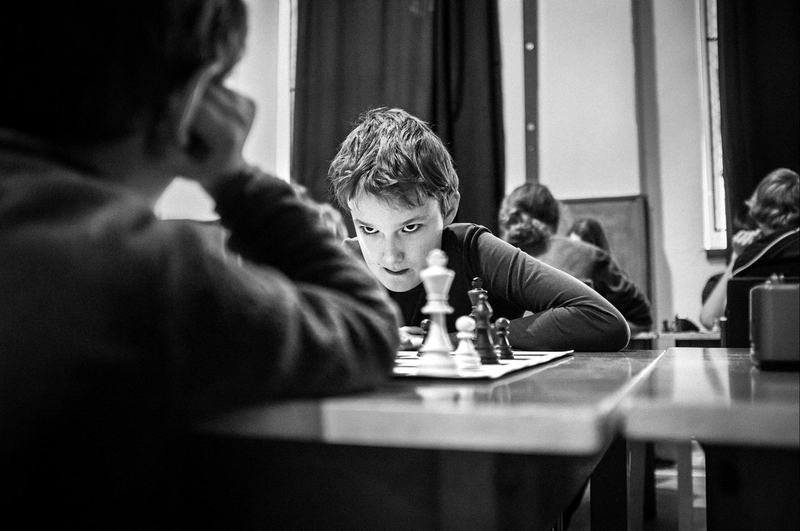 During a tournament the concentration level is so high that absolute silence is a must. Do you believe this camera helped you to remain ‘invisible’? Definitely yes. The possibility to turn off the shutter ‘click’ sound is very helpful in these situations. In fact I think that this particular series could not be shoot by a DSLR camera due to its disturbing shutter sound. Most of the time I was allowed to shoot throughout the complete duration of tournaments thanks to my small, compact and silent camera, and not just for the first few minutes, which is much more common. In addition the small size of the X100 camera does not look so ‘seriously’ to scare the photographed people, if you know what I mean. Add the low weight to those advantages together with the quality of lenses and you become the ‘die-hard’ fan of Fuji X Series. Today I do not see any reason why I should switch to DSLR camera, especially if I continue to focus on the documentary photography. Did you get any reactions or curiosity towards your camera? Many people believe that I use a film camera, until they see the LCD display on the rear side of the camera body. Anyway, it’s a great opportunity to start a conversation with a photographed person which sometimes helps me to establish the more relaxing atmosphere. 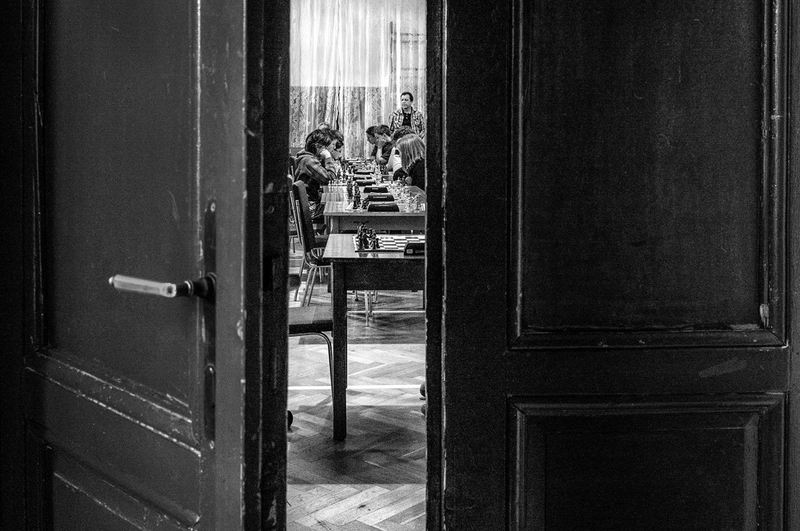 Do you agree that the final process ends only when a photograph is actually printed? Definitely yes. The print quality is an absolute necessity which can bury otherwise great images. I personally pay a big attention to the high quality printing. I do not like the current trend that many people publish hundreds of photos in a short time period preferring quantity over quality. I do exactly the opposite. Before I publish my images I usually let them ‘mature’ for approximately six to twelve months which is the minimum period I use to first check the photos by myself. If I like them even after this time period, then I decide to publish them. This cautiousness is consistent with my quality over quantity approach and I am pretty sure that it will pay off in the long-term view of my photographic career. Your work is very consistent, both in the shooting style and the post-processing of the files. Could you describe your workflow? As I said before, I am convinced that the shooting style is most influenced by the personality of the photographer which is typically ‘constant’ for a long periods in our lives. Although you may try to alter your shooting style from time to time, I think that the shooting style which produces the best shots through the camera lens is in accordance with the unchangeable ‘personality’ of the photographer and the way how he sees and perceives the world around him. And, as I said before, I am very selective which photos to publish and which not to publish. That means that I perform post-processing for a small portion of what I shoot so that I can concentrate more on achieving consistent results. The slower pace sometimes pays off – at least for me. One thing we have noticed is that, regardless Fujifilm’s launching calendar, we can see lots of photographers still attached to their older models. Do you feel they never get outdated, but classics instead? As I mentioned before, I still use Fujifilm X100, which is the very first camera model that Fuji has produced within its Fujifilm X Series. The main reason why I have not upgraded yet is that I got used to that camera. I know it has its weaknesses – and, frankly, from time to time I ‘talk’ to my camera using quite ugly language – but overall I am nicely synchronized with my beloved camera as I learned how to bypass its imperfections. Nobody is perfect, me neither, so if it works for both of us (myself and my camera), why should this be changed? 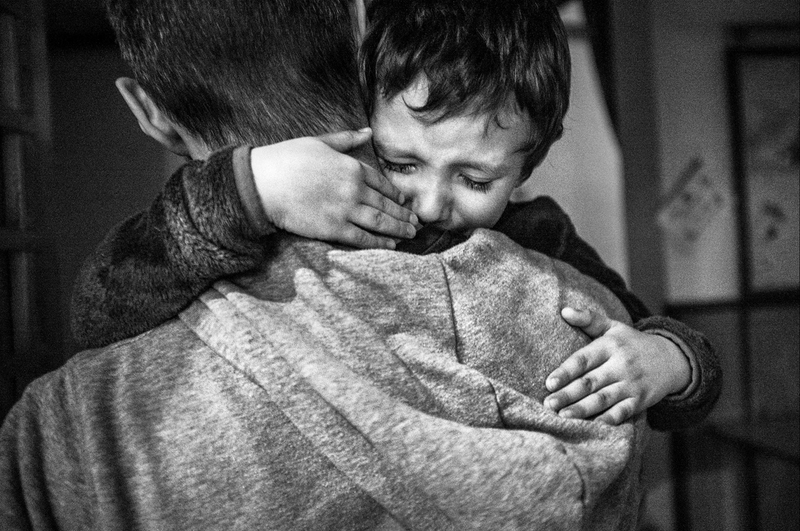 The risk of missing the ‘decisive moments’ due to getting used to a new model of camera prevented me to do so during the initial four years of my photographic career. Any new project being ‘cooked’ that you would like to share with our readers? Yes, of course. There are four new documentary projects which I will publish by the end of this year. I have worked on them during the past year and I let them ‘mature’ in a way that I described above. Now the time has come when I am going to publish them. So if you like my photographs, then watch regularly my official website and my Facebook | Instagram profiles to stay informed about my latest work.